Voicing a desire to "go home" is one of the most common preoccupations in people who have Alzheimer's disease. Family members and caregiving staff in nursing homes and assisted living facilities hear this question frequently, and often have trouble deciding the best way to handle it. 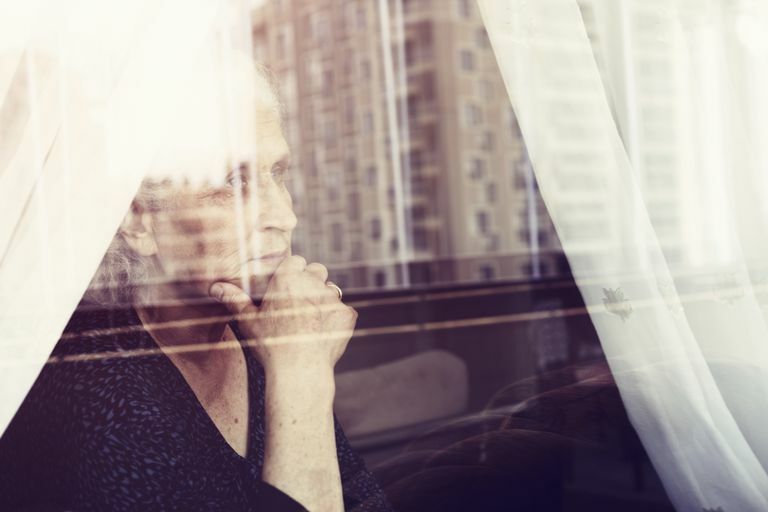 Why Alzheimer's Patients Often Want to Go "Home"
Often, asking to go home relates to feelings of insecurity, anxiety, or depression. Since Alzheimer's disease initially affects short-term memory, it may be that "home" reflects long-term memories of times and places that were secure and calming. One reason a loved one may want to go home, even though she is already in her home, is that she is thinking of her childhood home that no longer exists. "Home" might also be representative of the longing for something familiar. Because of the memory loss in dementia, nothing may feel familiar anymore, and the person may subconsciously connect "home" with the sense of familiarity and belonging. Instead of viewing "home" as a person's usual residence, a more relevant definition may be "the place in which one's domestic affections are centered." It is this notion that is likely being expressed by many people with dementia — the importance of nurturing comfort and the value of shared and loving intimacy experienced in family life. This desire to reconnect with the part of your mother's life that provided the most security, intimacy, and comfort is what she is likely expressing. Keeping this explanation in mind, the next time your loved one says she wants to go home, try to talk about those fond aspects of her childhood memories: cooking with her mother in the kitchen, playing cards or board games, playing the family piano, etc. Looking at old family and home photos together may be helpful, as may just reminiscing about her childhood home and memories. You might also try using validation therapy, an approach founded by Naomi Feil, which encourages you to ask questions to help the person with dementia process her feelings and perhaps even work through the loss of her sense of comfort. Ask her to tell you about her home — how much she misses it, what she enjoyed about her family, what her favorite food cooked by her mother smelled like and if she shared a bedroom with siblings. Matching her emotions by echoing her feelings — "You must wish you could be at home right now" — can help her feel that you understand the lost feeling she has right now, and that can comfort her.